You will also have the unique opportunity to excavate and analyse human remains during archaeological excavations at the Poulton Project archaeological site near Chester or by joining staff members on their excavations abroad. The programme focuses on biological remains from archaeological contexts, however the skills learned will also be applicable to living humans and animals. You will be taught in new human osteology laboratories, which house osteology collections and specialist equipment for digital radiography and 3-dimensional imaging, such as laser scanners and microscribes for advanced morphometric studies. Our campus provides other advanced laboratories for soil, animal and ancient DNA analyses and IT facilities supported by a knowledgeable and enthusiastic team of technical staff, many of whom are actively engaged in research and scholarly activity in the field. The course is designed to develop skills of analysis, assessment and interpretation of biological archaeological remains and refine your ability to produce written and oral reports. The broad-based nature of the subject and the skills it provides give a strong grounding for a wide range of careers, not only those related to archaeology but also in the wider fields of education, health, administration and business. 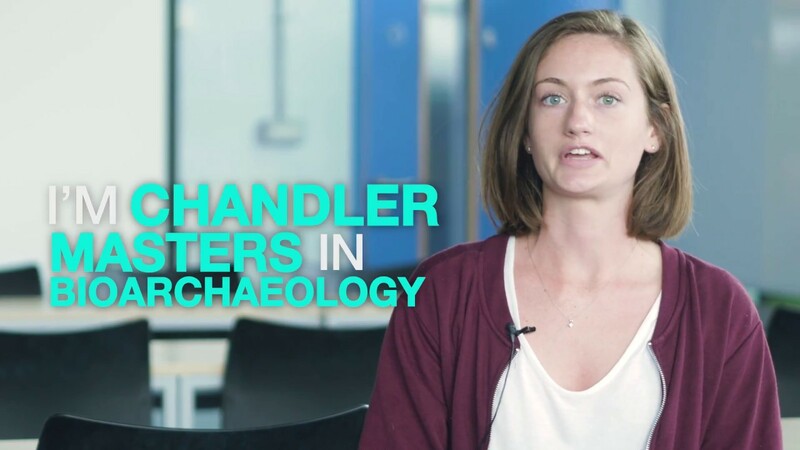 Many graduates now work as Archaeological Assistants/Contract Archaeologists, Osteoarchaeologists, Museum Curators, Field Archaeologists, Forensic Practitioners, Teachers and Community Archaeologists or have gone on to further study. Your programme is made up of a number of core modules and a dissertation as detailed below. This module provides advanced training in the identification of teeth and deals with a wide range of dental anthropological topics. It aims to provide you with the theoretical knowledge and practical experience required by a Bioarchaeologist or Forensic Anthropologist to identify and examine human teeth, and to use them to characterise and compare both samples and individuals. The aim of this module is to provide you with an advanced knowledge of the human skeleton and the ability to identify animal bones, methods of curation of skeletal collections and understanding of pathological processes and how these relate to identification issues or population studies. It enables you to identify and describe the human skeleton, become familiar with animal bones and learn how to differentiate between the two. This module, taught using hands-on practicals and workshops, provides an understanding and critical awareness of ancient DNA and its use in bioarchaeology. Archaeological Science covers palaeoanthropology, world archaeology and current methods such as radiocarbon dates (C14 dating) and stable isotopes. This module covers excavation planning, execution and reporting. It includes assessed fieldwork and a compulsory competency placement comprising of at least two weeks’ excavation of an archaeological site. This module focuses on attaining skills from computer-based analytical techniques and their applications to bioarchaeology. It covers geometric morphometrics, 2D and 3D data capture techniques including laser and CT scanning, drone technology and GIS methods. The module also allows you to develop a mini-project on an suitable topic of your choice in bioarchaeology. * Please note: this is a full-time course and teaching can be scheduled any day of the week. Dates and times will vary throughout the year. The programme is delivered through lectures, hands-on workshops, practicals and fieldtrips. Due to the practical hands-on learning and fieldwork, scheduled activities will vary from three to five days per week. Formal classes will be based on a mixture of lectures, practicals and workshops, the proportion of which will vary between modules. For your research project you may find yourself working in our state-of-the art laboratory facilities, in the field or a museum collecting data, or you may choose to do your project on our large skeletal collections. This programme gives you the unique opportunity to participate in an archaeological excavation at the Poulton Project archaeological site near Chester, where more than 500 graves have been recovered from Medieval and Post-medieval contexts. Roman and Iron Age features are also present on the site. Assessment methods on this course include a combination of reports, essays, tests and oral and poster presentations. The dissertation will be up to 15,000 words and is an original piece of research on a topic of your choice in discussion with your dissertation supervisor. Richard’s main research interest is human evolution. His current focus is on the behaviour, ecology, and disappearance of Neanderthals in southern Iberia. He co-directs archaeological excavations at the Gorham’s Cave Complex UNESCO World Heritage site in Gibraltar, training students from LJMU and from other universities in cutting edge field techniques in the process. He also undertakes fieldwork in Ireland to address the key question there of why there is no substantial evidence for an Irish Palaeolithic. 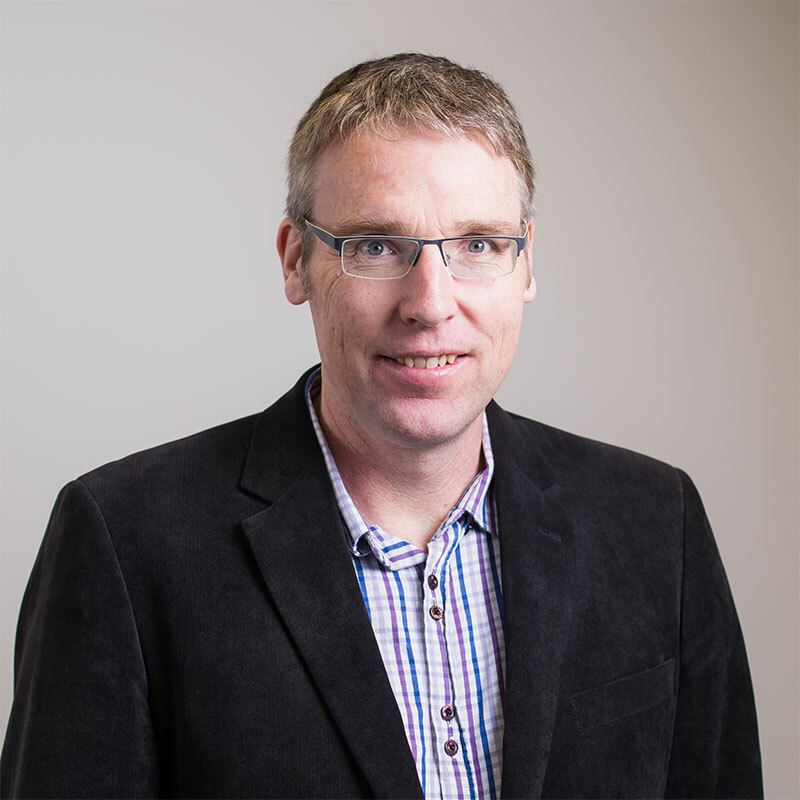 In terms of scientific approaches, he specialises in landscape archaeology and GIS applications and explores Palaeolithic site distribution patterns with respect to palaeoenvironmental data and climate models in mid-latitude Eurasia. Richard also works with Arches cultural heritage management software designed by the Getty Conservation Institute and World Monuments Fund to develop heritage and research projects in the Pacific and Gibraltar. Developing the programme to teach students the skills needed to be a Bioarchaeologist in the 21st century is challenging and rewarding at the same time. Bioarchaeology students use our new human osteology laboratories in the James Parsons Building in the City Campus. This purpose-built facility stores the osteology collections and specialist equipment for digital radiography and 3-dimensional imaging, such as laser scanners and microscribes for advanced morphometric studies. There are also other advanced laboratories for soil, animal and ancient DNA analyses as well as IT facilities supported by a knowledgeable and enthusiastic team of technical staff, many of whom are actively engaged in research and scholarly activity in the field. Find out about the facilities in the School of Natural Sciences and Psychology.